I'm on fire today! 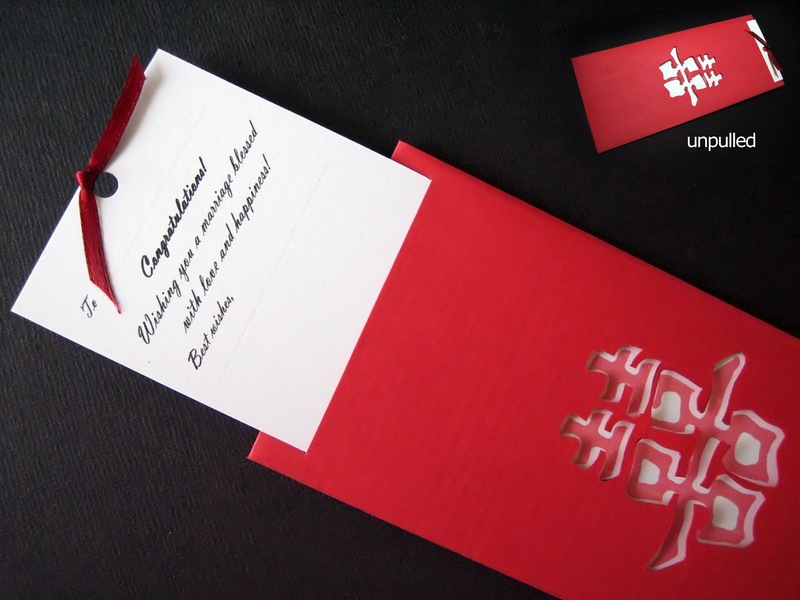 I spent the whole day making these fun, pull-it wedding red packets (for money) or what us, Chinese, call "Ang Pau". 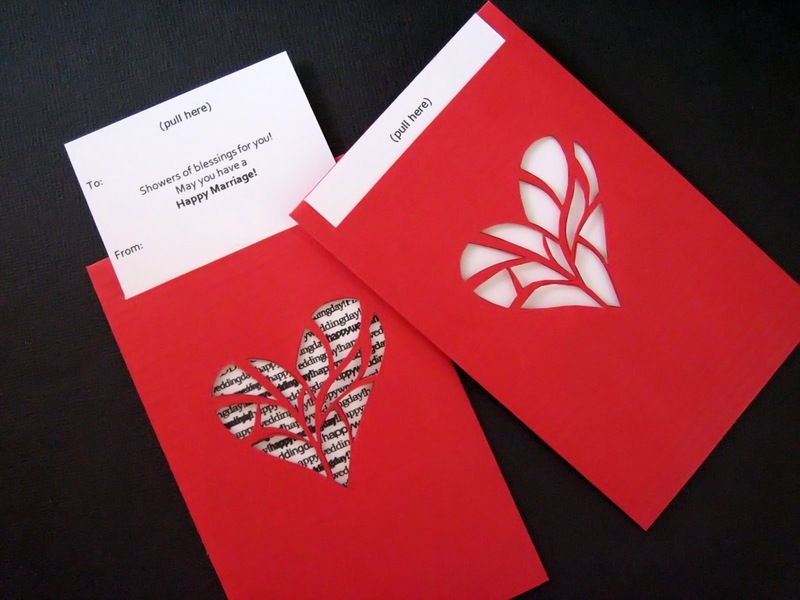 I created templates for these packets, too, you can buy them here so you can make your own.